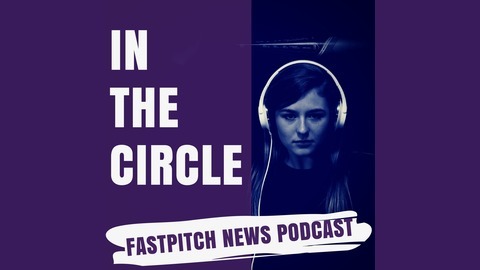 Eric Lopez, Victor Anderson, and the FPN Staff bring you the latest news, views, previews, & reviews on all things softball from college to the NPF. 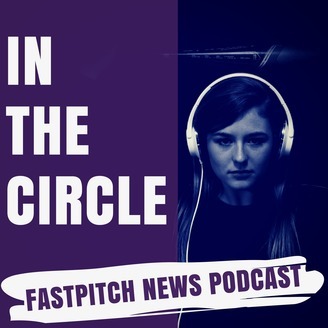 On this edition of In The Circle, Eric and Victor recap their trip to Gainesville to cover Alabama and Florida. Eric talks with the Crimson Tide's Head Coach Patrick Murphy about the weekend, his key to the success in 2019 and how their off-season trip to Japan has helped with team chemistry. Also on the episode, Eric talks with Oklahoma's radio voice Chris Plank about the Sooners sweep of Texas in the Red River Rivalry. Victor breaks down DII where Alabama Huntsville swept No. 1 West Florida and the ramifications.